At Eastway Electrical Contractors, our electrical installation services are second-to-none. 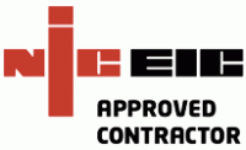 Covering much of the south-east of England and Greater London, our NICEIC approved professional installers are capable of providing services in homes, offices and industrial units to meet all of your new wiring, lighting and power requirements. Thanks to our free callback service and the ability to produces quotations without charge, Eastway Electrical Contractors is the ideal place to turn when you have any type of electrical installation to complete. From new wiring jobs to the installation of electrical systems, such as extractor fans and electric cooker points, our electricians have sufficient knowledge and expertise in the field to get a quality job done every time. With over 40 years worth of experience in doing this sort of work means that you can rest assured that projects will be undertaken professionally and without causing disruption. We appreciate that electrical installation works can often get in the way of everyday life and so take the time to work around you. We pride ourselves on our punctuality and ensure our electricians take good care to tidy up after ourselves, too. Please bear in mind that we are equally at home providing electrical fit out work in commercial premises as we are in domestic ones. This means operating in private workspaces, such as warehouses and offices, as well as public ones, like restaurants and shops. 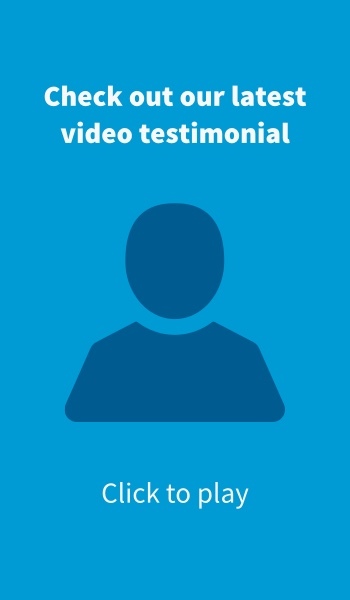 No matter what your business is, we can provide testimonials from satisfied clients who operate in a similar sector. Why not get in contact with an electrician via our quick quote form and we’ll respond with some competitive pricing rapidly? Alternatively, simply give us a call.